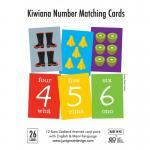 This is an awesome gift for any child - big or small! 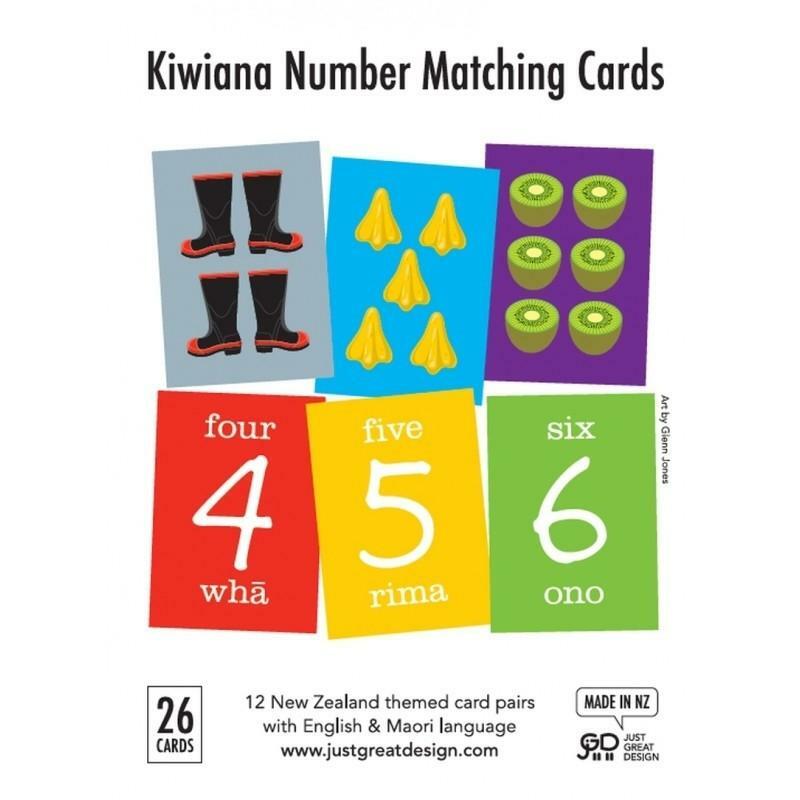 Each number card also shows the number word in English and Maori. The pack contains 20 x A6 sized cards (105 x 148mm). 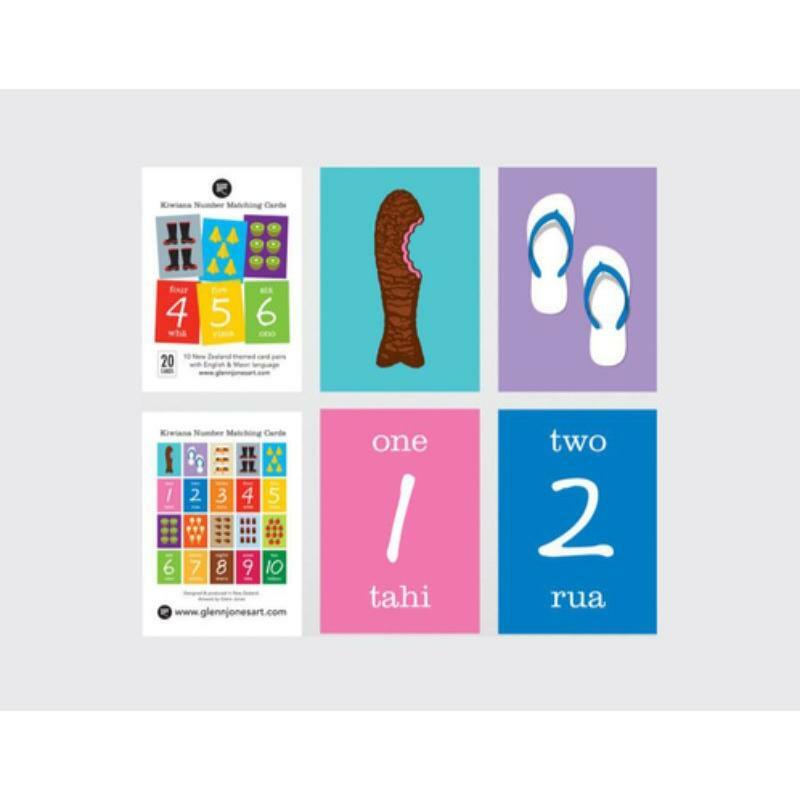 Introducing Wider Horizons Tau Mohio-Number Sets Five young entrepreneurs from Otumoetai College hav..